The new consumption habits of society and the growing competitiveness in the business world pose a challenge for all the small businesses. These small enterprises now have to make such smart decisions, the likes of which have never been made before. 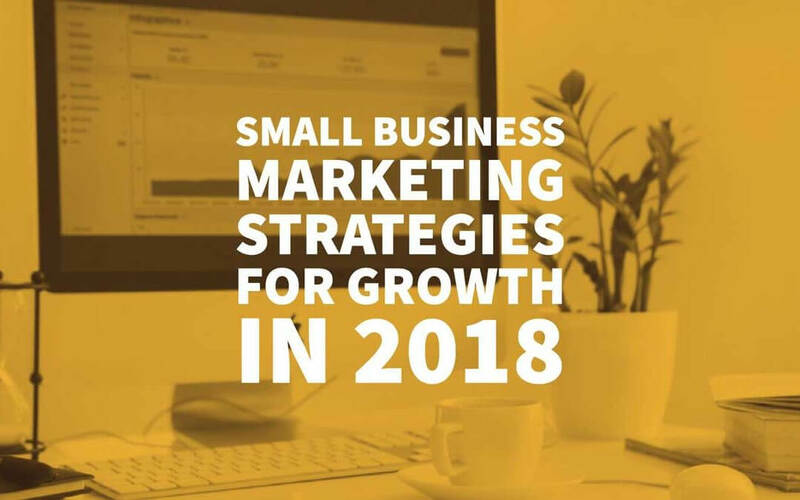 As far as small business marketing strategies are concerned, for efficient business growth, they have been revolving around the digital world for the past few years and will continue to do so in 2018 as well. 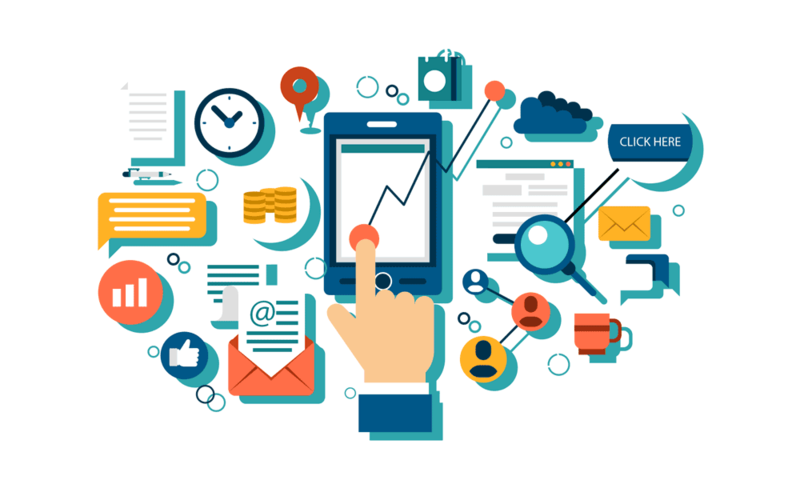 Digital marketing has taken the professional world by storm and has revolutionised the way the consumers think and how marketers view their audience. 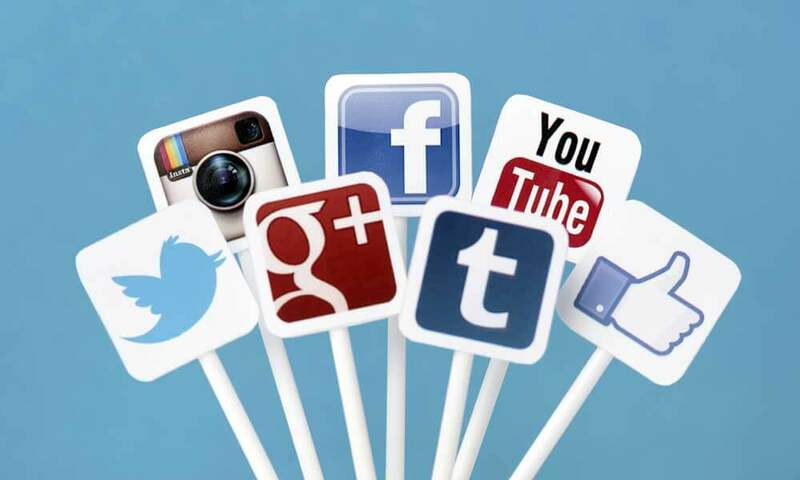 For small businesses, it is high time that they invested time and money in marketing strategies that involve reaching out to their target market through social media, on hot platforms like Instagram, Snapchat and Facebook. On the other hand, e-commerce is also transforming how consumers shop. Apart from this, the businesses also need to focus on the good old SEO (Search Engine Optimization) which, if done correctly, positions your website on top of the search results on major engines like Google. So far, we have only just scratched the surface of how the small business marketing strategies will be focused on in 2018. Apart from the digital side, the small businesses will also have to focus on some traditional tips and techniques that will undoubtedly help them grow. A good online presence will be the defining element for a small business’s survival and growth in 2018. – An attractive, simple corporate website with a current and responsive design that allows the web to be displayed automatically on all types of devices (mobile phones, tablets, computers). – The tab of the trade in ‘Google My Business’, which will allow you to appear in the map of google maps and the first results of Google search, indicating your business hours, your contact information, link to your website and including photographs of the establishment. – You must also encourage your customers to leave opinions that strengthen your reputation online. – The little stars of Google and good comments help. It can also be interesting to register on the Bing or Apple maps. The web of a trade is the basis to be able to use the new techniques of online marketing and to achieve the omnichannel of your business (integration of the offline channel, that is, the physical store, with the various online channels). This particular trend is also for trading businesses. A virtual store can be a good option to include on your website if your shop is specialised in a specific product and very well positioned in its market segment. This would allow you to reach customers from other neighbourhoods, cities and countries and also strengthen the relationship with your current customers, to whom you will offer a better service. Today there are very affordable online solutions to set up your virtual store, which makes it much easier to implement and you can start experimenting. Do not forget that electronic commerce is still beginning, try to imagine how far you can go in 5 or 10 years. Of course, do not forget that the competition can be fierce and that to achieve the position in Google may be necessary a considerable investment in marketing. In this digital age in which information is all around us, content is the key to success and will continue to be so in 2018. A strategy based on the launch of quality and informative articles on products and services of a company is key to attracting new customers. 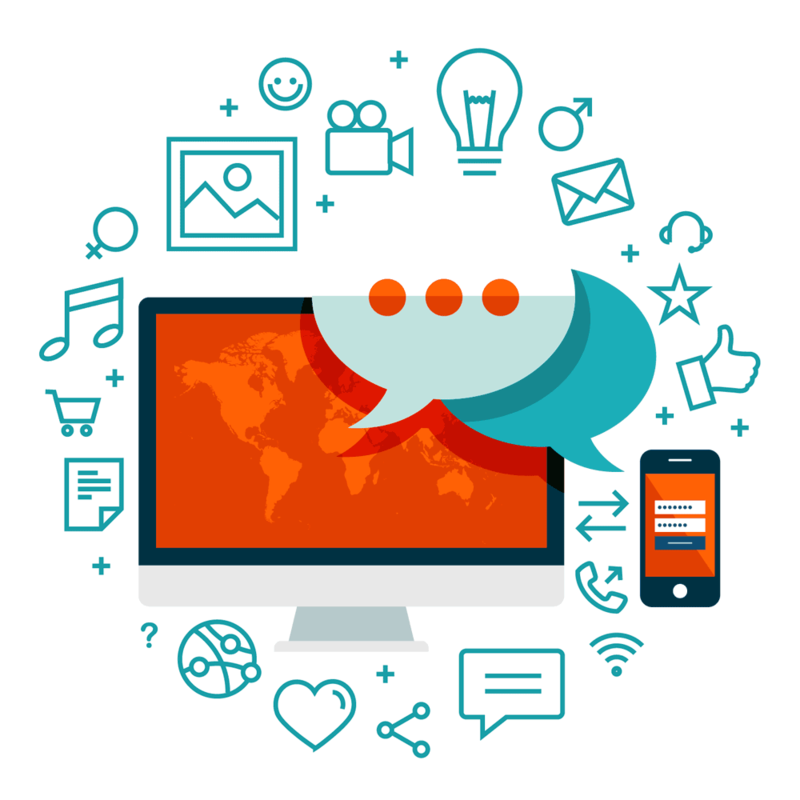 Content Marketing provides transparency, closeness and credibility, fundamental for the loyalty of users. The modern-day consumer wants to know the exact details of your product and services. They want to know exactly what it is that sets you apart from the others. They also want to know the exact advantages of using your product or acquiring your services. Moreover, to help them inform, content is your best friend. Build up an active presence in social media and engage with your audience. Also, start a blog about your products and services. The significant amount of data and information that fluctuates on the Internet only makes sense if you can put into practice a comprehensive analysis that can interpret all that vast information. And, naturally, apply it to marketing strategies. Hence, data mining and big data will be one of the hottest trends in small business marketing strategies in 2018, for every organisation, whether small, medium or large. A good business intelligence reduces ambiguity and uncertainty to a significant extent, and for that, practical data analysis is necessary. Users are increasingly demanding, and not only ask a website to be fast but also want it to be attractive. The colours, the layout of the information, the typography and the quality of the photographs matter more than many companies believe. Something to keep in mind during 2018 for all the businesses out there. Not everything is invented, it is about introducing some nuance, some improvement or differentiating novelty. Have you thought if you can manufacture the product that you buy from another? Alternatively, if you can at least change suppliers to access innovative products in your market, more competitive or that give you a more attractive margin? Also, consider the possibility of specialising in some product or customer profile. Undoubtedly, an excellent customer service is one of the leading competitive advantages of small business marketing strategies, as people appreciate the closeness and good advice. So do your best to earn the appreciation of your customers for your attentiveness, personalisation and bustling professionalism. If you have never received training in this regard, it is recommended that you take a small specialised course, it will help you reflect on your way of working and adapt to new trends. 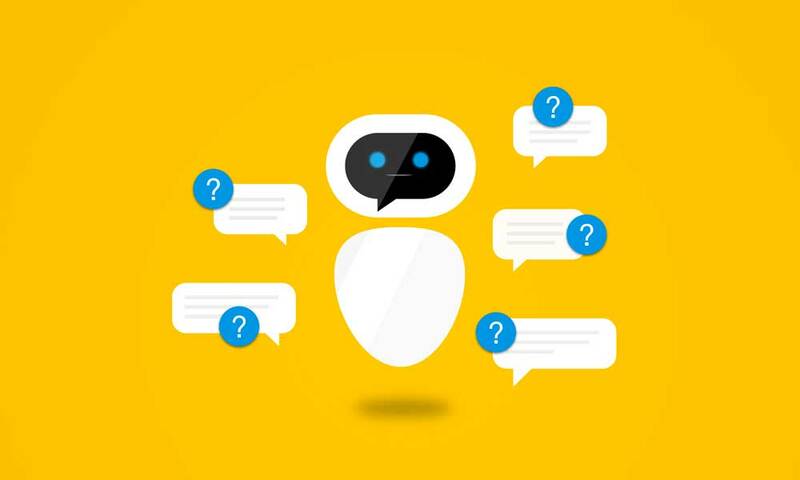 Chatbots will continue to grow in social networks because brands need to deliver or respond with the right content to the right people at the right time. Also, machine learning technologies allow marketers to choose the right content. It is high time that businesses, especially the small ones, connect with their audience on a personal level on social media. One of the best ways to do this is generating engaging content, that relates to both your products or services and audience. Streaming continues to be a trend, which started with Periscope. It has become a tool for brands, for which Facebook Live, Instagram Live and Snapchat are the most important platforms. About 82 percent of consumers favour a brand that makes live broadcasts, over those that do not. Compete with the same weapons of large stores, a few products at desirable prices to attract customers. Although the worst of the crisis has passed, we are still in a period in which most people always pay much attention to the price, and as it seems that the total recovery goes for long, you should try to adapt. Being a local business is not enough for the customer to assume certain surcharges. Also, the strategy of sales has been complicated, it is no longer valid with the fabulous deals of January and summer, it is convenient to offer rebates and promotions at various times throughout the year, even if only a few products and with a lower discount. 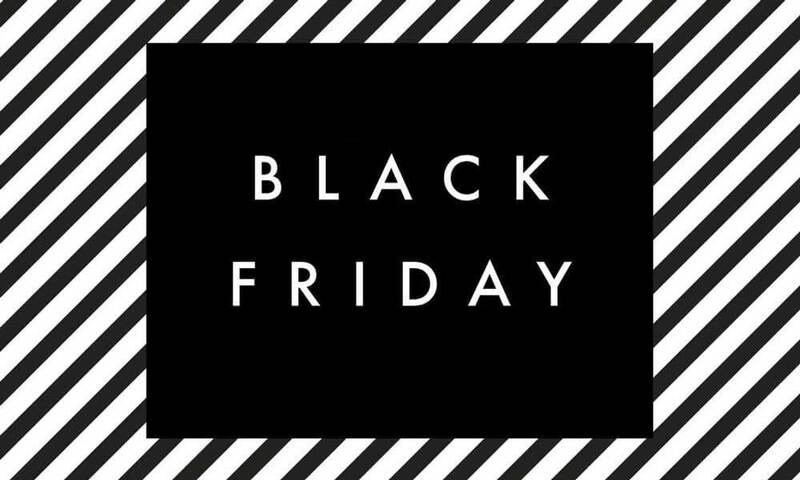 Black Friday is the best example in this regard. Moreover, this type of campaign will help you to retain and maintain a continuous relationship with the client. The main technological firms continue to experiment with virtual and augmented reality that will make visual content more attractive for any brand identity since the use of both technologies will generate profits for labels by 150 billion dollars in 2020. Also, its massive use would mean a revolution in content marketing. Author bio: Jose works as a writer for one of the best dissertation writing service on the internet. Dissertation planet helps students who are looking for services to Dissertation help and dissertation writing. Jose has helped many students in writing, editing and proofreading their essays and dissertations and helping them achieve first class standard through professionally written papers.